From October 1 until 31 March, our campervans can now be hired for just £75 a night which includes insurance and VAT. 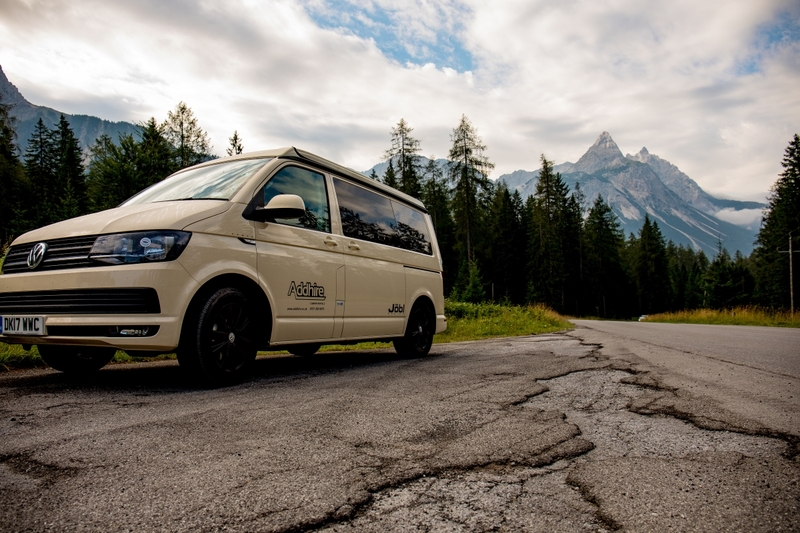 The minimum hire requirement for low season is 3 nights, so why not take a short break and enjoy the luxuries of our well equipped, warm, VW Jobl campervans. Further terms and conditions do apply, so please contact us on 0151 350 6875 for more information. In addition to our special offer, we have also run a photography competition, open to all campervan customers who hire from us throughout 2018 to win a 4-night campervan break in 2018. Why not take a winning shot and enter before 31 December 2018.